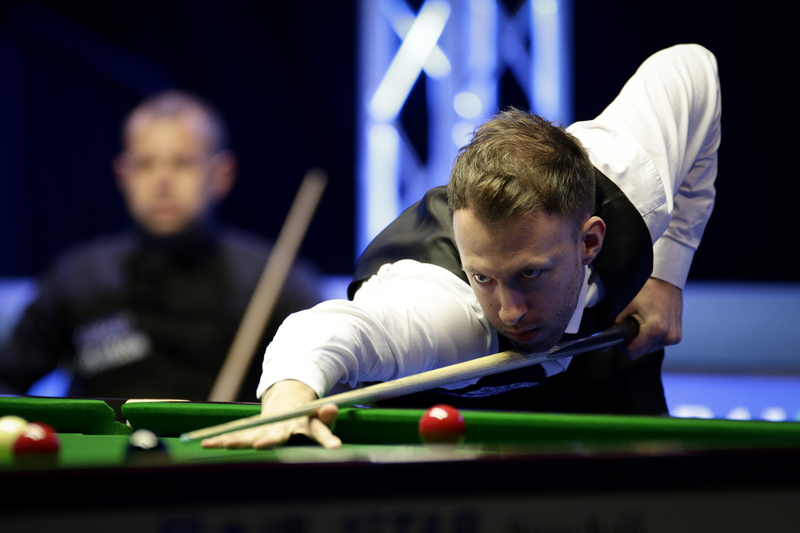 There was only one match yesterday, the second semi final between Judd Trump and Barry Hawkins. It was, eventually, Judd Trump who prevailed in a deciding frame. He will face Ali Carter over a possible 19 frames today. In a way, for me, the turning point of the match came as early as the third frame, when Barry Hawkins was in first again, split the pack beautifully and was extremely unlucky to be on nothing at all. With all reds scattered it was difficult to defend too and he left Judd Trump an opening. Judd took it well, fair play, but had Barry landed on a red and taken that frame, I believe it would have been a different match. Judd this week has played very well in patches, but has been quite awful in patches as well. Ali Carter has played very well in the only match I had the opportunity to watch. He is the type of hard match player who has the game to frustrate Judd. So, it’s hard to call. Cheers to the weekend. Heading to Cardiff on Sunday for the Welsh Open, really looking forward to it. Working with my friends @Eurosport_UK for the week too so don’t forget to tune in. Anyone heading down for the week? Hahaha! I remember well how much he hated the place in 2015, the first time the Welsh Open was staged there! I remembered Mon as well: shopping mall, car boot sale, etc…! But it was different story. Ronnie’s mood was different. And despite what has happened Monday, Ronnie’s chances are good for the title. I hope all the best for us for Ronnie!